When properly analysed, tweets can tell a story well beyond their character limit (whether you’re thinking of the old school 140 or the freshly implemented 280 one…). 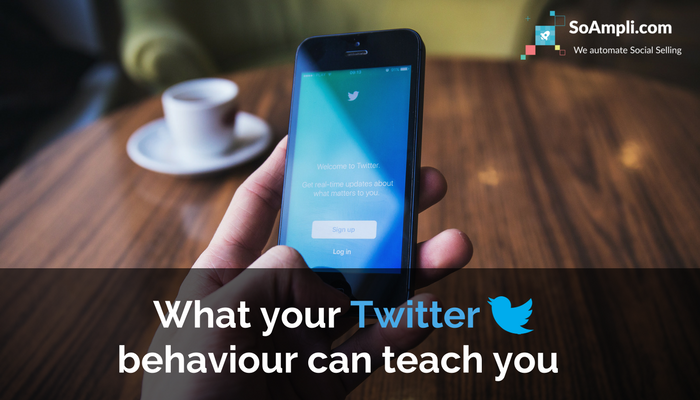 Knowing this information can help you get the most out of your Twitter account, find more great ideas to include in your tweets, help you connect with like-minded people and ultimately generate leads. 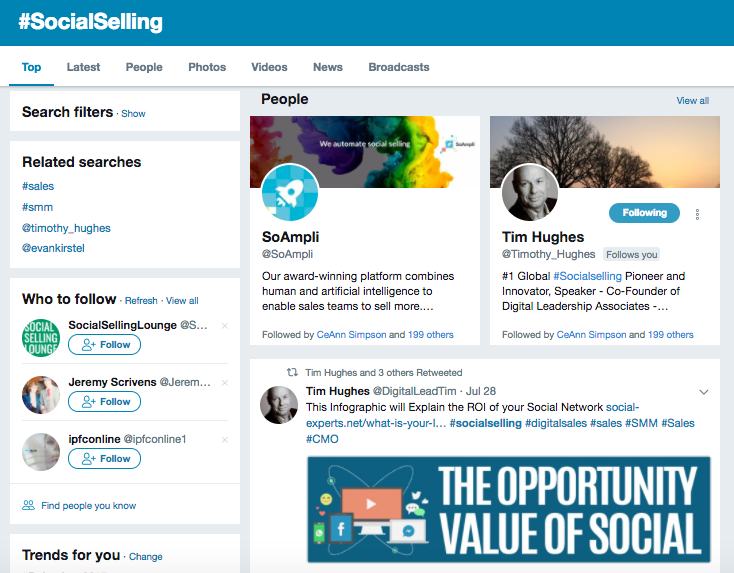 All through the power of Social Selling. 1. Am I posting at the right times? If you post enough tweets, eventually you will see patterns emerge. 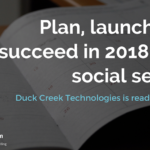 There are various factors at play throughout the day, but by keeping an eye on the clock, you can start seeing much higher engagement and reach. Opinions vary on the best times to post, but for Twitter, it’s always best to start around midday and make sure to tweet in the afternoon around ‘commute time’. 2. What do I like to talk about? Over time, being able to see what hashtags you use the most can help to identify others that are as involved as you in those topics. You can then find relevant conversations you can take part in, or reach out to others who you think would be directly interested in seeing your content. Building individual relationships may seem like a slow way of getting visibility, but building up a selection of highly engaged followers can reap a lot of rewards! Knowing what your potential costumers are talking about is step one to knowing how to engage with them. If you want to find out exactly which hashtags and topics you (and your competitors, clients and prospects) are using the most, make sure to check out our Industry Tracker. Getting quick access to this invaluable information will fuel your sales with real-time data. When it comes to building relationships, what about the @’s!? Mentioning others on Twitter is one of the biggest ways to increase your reach, as you not only get those accounts interested but hopefully their followers as well. Keeping track of which accounts you’re interacting with the most will help you assess the success of your current engagement strategy. If you are talking a lot about one or two accounts without seeing much engagement, identify a few more that may generate better rewards. 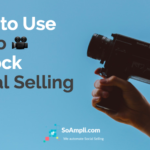 At SoAmpli, we love to look beyond the message to see what information we can use to help salespeople get the most out of their social media sharing. That’s why all of the above can be tracked in the SoAmpli platform in our Twitter Analytics and Industry Tracker features!